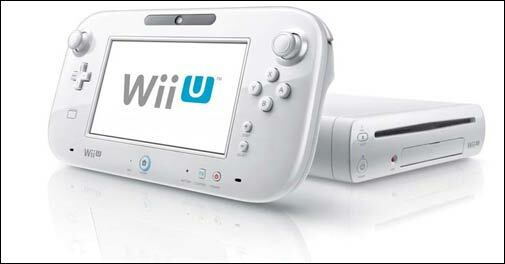 Nintendo Wii U gives the player a second screen in his hand, thus reducing the barrier between him and the television screen. I am surprised that so many companies are bringing out compact mirrorless cameras. Aren't they too expensive for the Indian market? Please advise me on the configuration of a desktop PC that I intend to purchase with a budget of Rs 50,000. Nikon's D5200 DSLR camera is aimed at entry-level customers who want a bit more from their camera. Can Windows Phone 8 take on Android, iOS? Although the Windows Phone 7 had its share of shortcomings, it still represented out-of-the-box thinking as far a mobile operating system was concerned. The Lenovo Ideapad Z580 is a large-hearted laptop, made in just the way laptops were supposed to be till the size-zeroes came along. Action Movie FX app lets you bring Hollywood style effects to home videos and using it is very simple. Hate the clutter of unwanted wires connected to the TV? Get the Belkin ScreenCast AV4 Wireless AV-to-TV Adapter. Even as fanfare is on the up, the surrounding look and feel all too familiar. They can either be full reading of the text or a concise form of the book in audio format.